Want to secretly keep an eye on chat conversation performed on your PC? 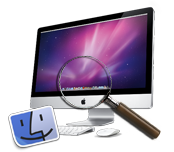 Mac Keylogger software traces chat activities of employees, spouse, kids, partners, students and other people in secret mode. Install keylogger program to record all online activities on Facebook, Gmail, Yahoo, Bing, MSN and various other service providers. 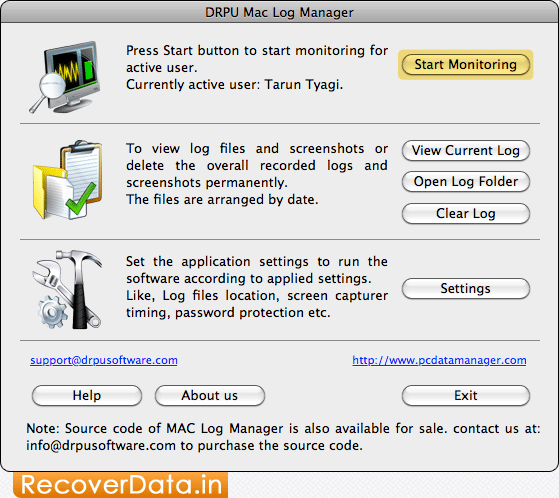 PC Monitoring software provides hidden PC surveillance utility to USB device insertion and removal activities log on your PC. Keystroke Recorder tool provides parental monitoring feature to track your child visited website URL and various other internet activities even if you are far away from PC. USB drive usage: Logs USB device insertion and removal with timing details. Screenshots: Captures Skype video screenshot for visual surveillance. Keystroke logging: Trace input keystroke including typed login details. Chat messaging: Records details of both side web-based chat conversations. Hidden PC Monitoring: Software works in stealth mode without appearing on any PC location.